Easter weekend is a great time of the year to really bring out your creative side. Most holidays, there are traditions which are almost obligatory to make it feel like that specific holiday. For example Christmas: you must have Christmas trees, certain decorations, turkey, etc. But with Easter, it is a little less strict with traditions. Of course, there are Easter eggs and some foods are tradition, but this doesn’t mean you can’t be creative. When we look at these kinds of special events in the year, it is up to you to decide whether you want to either go all out or have a quiet holiday. Either way, if there are children involved, you should try and make it fun for them. An Easter egg hunt is a great way to get the whole family involved. You don’t necessarily need to use big chocolate eggs if you don’t want to. It is a fun way to keep up with tradition and to gain memories. 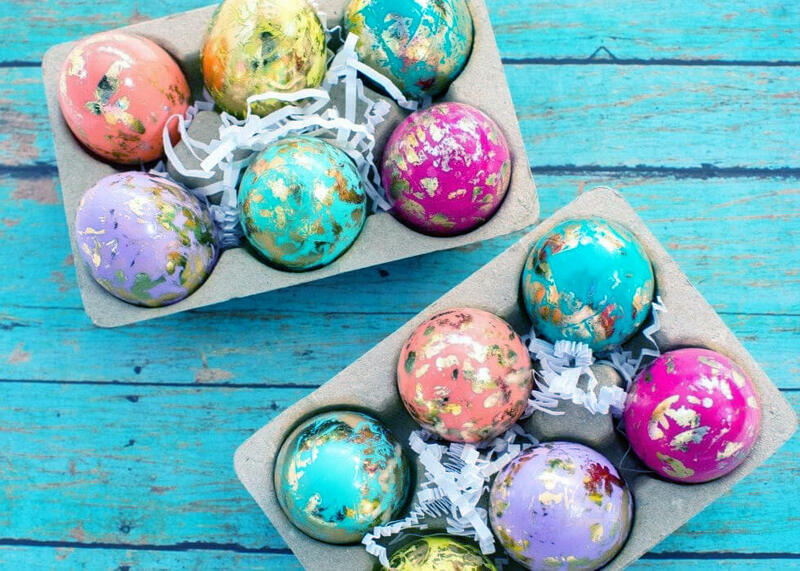 Painting eggs have long been a tradition, which originally started in Ukraine. It involved wax and dyes to color the egg. Now, you don’t need to go to the extremes of using these resources; you can just use normal paint. It is a great way to have fun and to show your creative side. From what most of us can remember is the silly amounts of chocolate we would get as children on Easter. Sometimes it would last for weeks and then it wouldn’t taste the same. But instead of letting it get to that point, why not try and use the chocolate in another way by using it in a chocolate fountain, making chocolate fruit, chocolate cakes, and whatever else you can think of? Easter has the themes of eggs, bunnies, chickens, and lambs. Get creative and make some crafts out of everyday household items like Easter baskets out of bottles, egg cozies, bunny origami, animal finger puppets, etc. There are so many different things you can do if you let your creativity allow you to think of these things. An Easter party doesn’t have to be as big as Christmas or Thanksgiving but it is still one of the main special events in the year. Really the party can be as big as you want it to be, maybe even invite your whole family! If you like this idea, look into venue rental options and host a great party. At LIFE, we offer a wide range of options with our excellent facilities and experienced staff. Easter is a special occasion and you for your family so you should make it memorable. We highly suggest that you look into hosting an Easter party this year to really get the best experience as our venue rental is one of a kind and comes at an affordable cost. Contact us now to inquire.